Magnificent oceanfront home nestled in pristine Hammock Dunes Club. This luxury property offers expansive views of the Atlantic Ocean to the East & unobstructed Lake San Gabriel views to the West enabling the owner to enjoy picturesque sunrises & brilliant sunsets. First floor has a full-sized gym, private massage room & serenity area with water feature & shower. Main living area is open with gourmet kitchen overlooking family room, living and dining rooms, theater, billiards area, office & conditioned wine room. Owner's suite encompasses the entire top floor & boasts dramatic views. Exquisite design, attention to detail & craftsmanship is unsurpassed. Pool, spa & outdoor living is ideal for entertaining. Club amenities - 2 golf courses, tennis, pickleball, croquet, pool & dining. 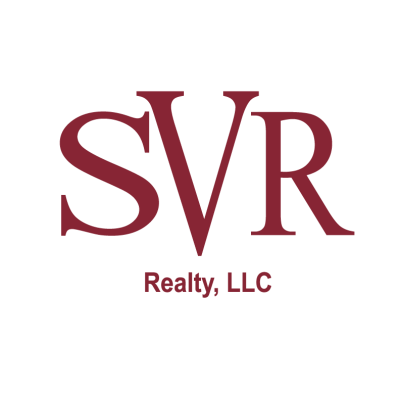 This data is up-to-date as of 4/22/2019 4:09 PM CST For the most current information, contact SVR Realty. The data relating to real estate for sale on this web site comes in part from the Internet Data Exchange (IDX) program of the Northeast Florida Multiple Listing Service, Inc. Real estate listings held by brokerage firms other than the owner of this site are marked with the listing broker's name and detailed information about such listings includes the name of the listing brokers. ©2019 Northeast Florida Multiple Listing Service, Inc. All rights reserved. Data last updated 4/22/2019 4:09 PM CST.